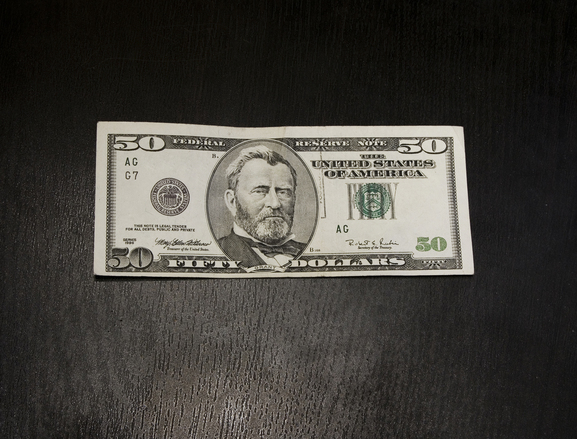 #HRVA dates under $50? Count me in! No need to pop some tags like Macklemore if you’re looking for a cheap date for you and bae. Williamsburg Winery has wine tastings for $12 per person. Hampton’s Venture Kitchen and Bar has amazing food for a reasonable price. You could even dance at Hampton’s Ballroom for $19. Check out all five cheap options.